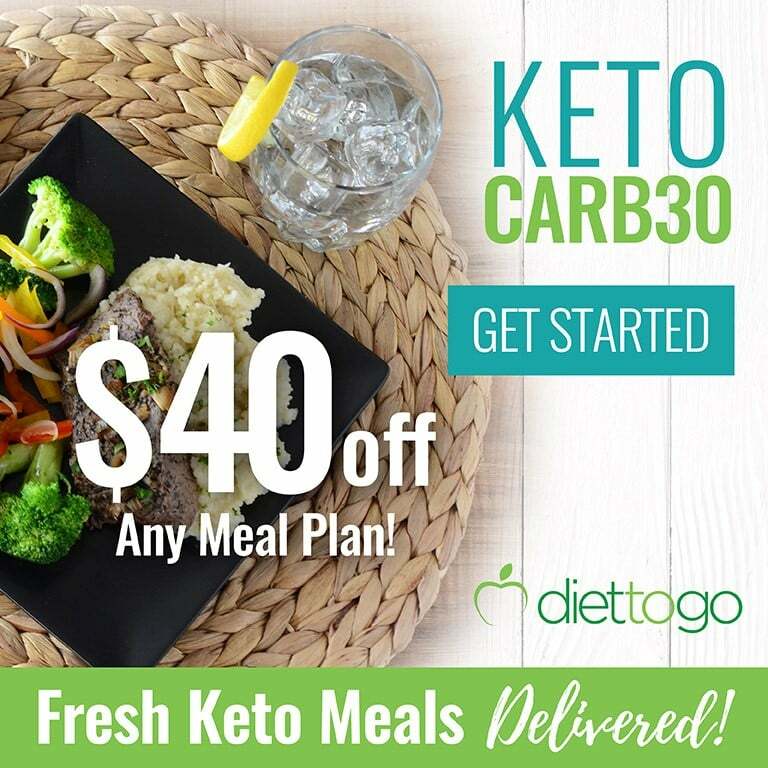 You have decided that you’d like to give the keto diet a try, have figured out your macros and are now ready to embark on your weight loss journey, but are unsure what to expect from it? 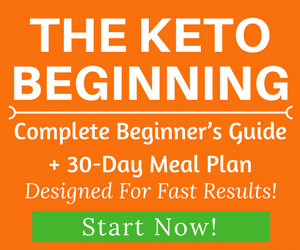 In this article, we will give you a preview of the typical schedule of weight loss on keto and what you can expect. We’ll give you a clear (and realistic) outline of the stages that you’ll likely go through and the average fat loss rate that most people will experience so you can set your expectations right to avoid disappointment or frustration. 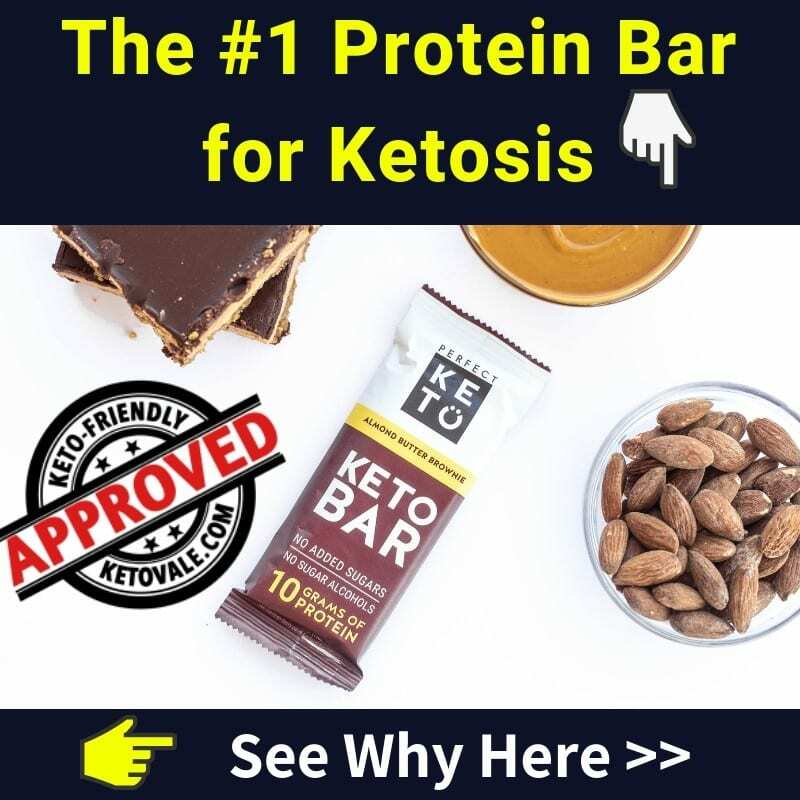 In the first couple of days after you start following a ketogenic diet (by limiting your net carb intake to 20g/day and consuming sufficient fat and protein), your body will be using the glycogen that is stored in your liver and muscles as its primary fuel source. Once the glycogen gets depleted, your body will need to switch to burning fat as a primary fuel (instead of glucose), which means that you’ll enter a state called nutritional ketosis. Depending on your previous diet and how dependent on carbs you were, this might be a huge change for your body, and it will need some time to get used to it. To relieve these, make sure that you’re taking in enough electrolytes (sodium, potassium and magnesium) and that you’re well-hydrated. You might want to skip the high-intensity workouts for a couple of days and give yourself some rest (and enough sleep). During the adjustment phase, you can expect to lose a lot of weight, usually between 3 to 7 lbs. Most of it will be water weight, as each gram of glycogen is bound to at least 3 grams of water, and you’ll be rapidly depleting your glycogen stores (1). It is still a very enjoyable and encouraging way to begin your journey, and if you stick to the keto diet, a stable weight loss will follow. Once you achieve ketosis, your body will need some time to adapt to using fat as your primary fuel source. While the initial symptoms of the keto flu will likely subside after a couple of days, you might experience some lingering insomnia and decreased athletic performance. You will very likely feel less hungry than usual, as fat and protein provide greater satiety than carbs, and your energy will likely increase as your blood sugar and insulin levels stabilize. To help your body adapt, you should be particularly careful about your net carb intake during the adaptation phase and keep it below 20 grams per day, as you want to maintain constant ketosis. Cheating can be counterproductive or even detrimental while your body is still adapting to the dietary and metabolic changes, and might provoke cravings and weight regain. If you’re maintaining a caloric deficit, you’ll now start losing fat. 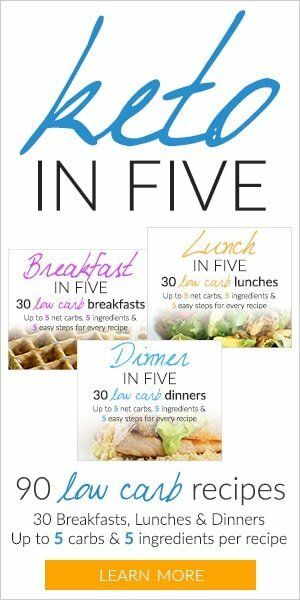 To achieve a constant and stable weight loss, you need to watch your calories, which will generally be much easier, due to reduced hunger. Depending on your caloric deficit, the weight loss you can expect can be around 1 to 2 lbs per week, on some weeks slightly more. 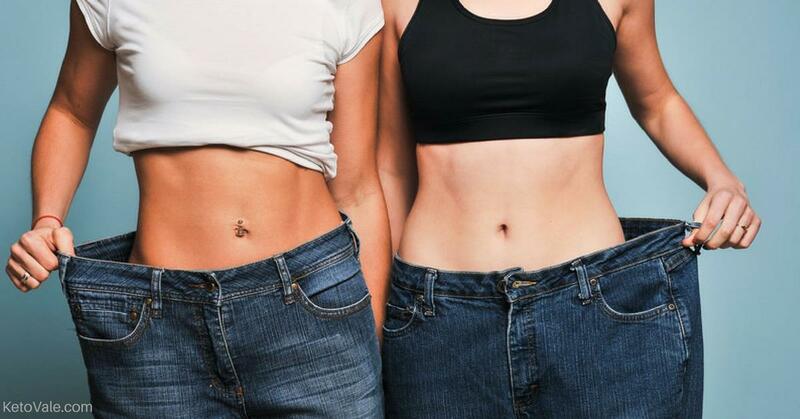 People that have more body fat to lose usually see a more rapid weight loss, while people who are already relatively lean might struggle to lose the last few pounds. Once your body adapts to using fat as its primary fuel source, you’re likely to notice improved energy and endurance, and the side effects from the adaptation phase will now fully subside. You might notice that you sleep better, have no carb cravings whatsoever, and your workouts will improve. Now that you’re fat-adapted, you could be a little more flexible with the amounts of net carbs you consume, and might even wish to experiment in order to see where your limit is (each person’s carb tolerance depends on their metabolism and activity level). You still need to proceed with caution and track everything, but you might find out that you feel better at a little bit more than 20g of net carbs per day. Some people can eat up to 30 or 35 net carbs per day and still remain in ketosis. You can practice carb-ups once a week or once a month depends on your body and goal when you’re fat-adapted. The weight loss rate that you can expect once you’re fat-adapted: Depending on your caloric deficit and your activity level, it is realistic to maintain a stable weight loss of 1 to 2 lbs per week. Again, people who have very little to lose (and are almost at their goal weight) might struggle a lot more, and women might see fluctuations depending on the phase of their menstrual cycle they’re in. Taking ketogenic supplements such as MCT Oils can help with your keto progress, give you more energy, enhance weight loss and might even break through plateaus. If you’re working out, you’ll be adding some muscle weight on, so the changes on the scale might not be so drastic. Weight loss progress is not only measured in pounds/kilograms, but also in inches/centimeters. In order to track all the changes that your body is going through, it’s a good idea to take your measurements and to take photos every couple of weeks. These will help you see your progress in the long run and could be very encouraging in times where you struggle and feel less motivated. Weight loss is not linear and you will very likely see frequent fluctuations and plateau, depending on your hormones, level of hydration, and workout routine. For that reason, it’s a good idea to weigh yourself every couple of days or every week (instead of every day). If you’re weighing yourself every day, do not obsess over the number, but always remember to look at the bigger picture. Don’t sabotage your progress just because the number you expect to see on the scale doesn’t show up. 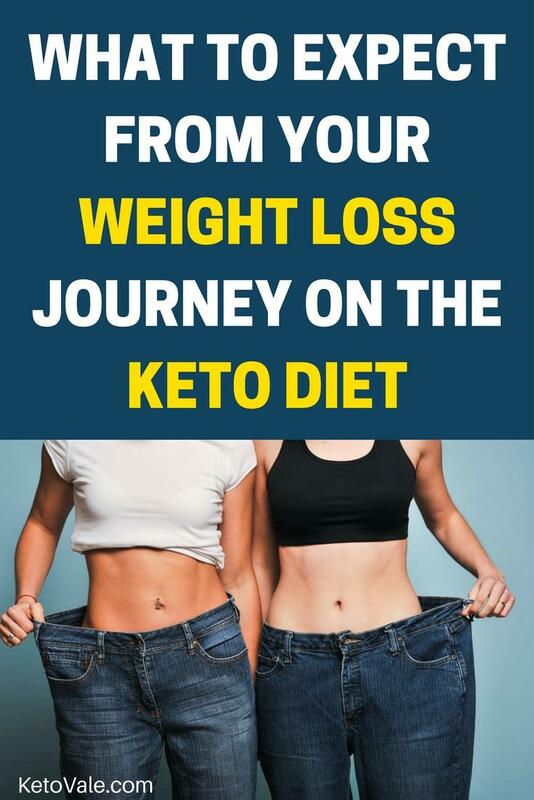 Keep doing keto consistently and you will eventualy hit your weight loss goal, just like these amazing weight loss success stories we have received from our community. 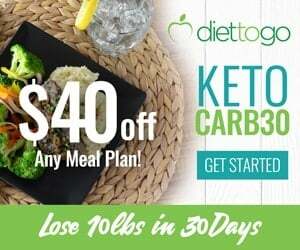 Disclaimer: Each person is different and your results will depend on a number of factors, such as your activity level, metabolism, age, and your honest commitment to the keto diet. In order to achieve a stable and sustainable weight loss, you need to be in a caloric deficit and to track your macros and calories faithfully. 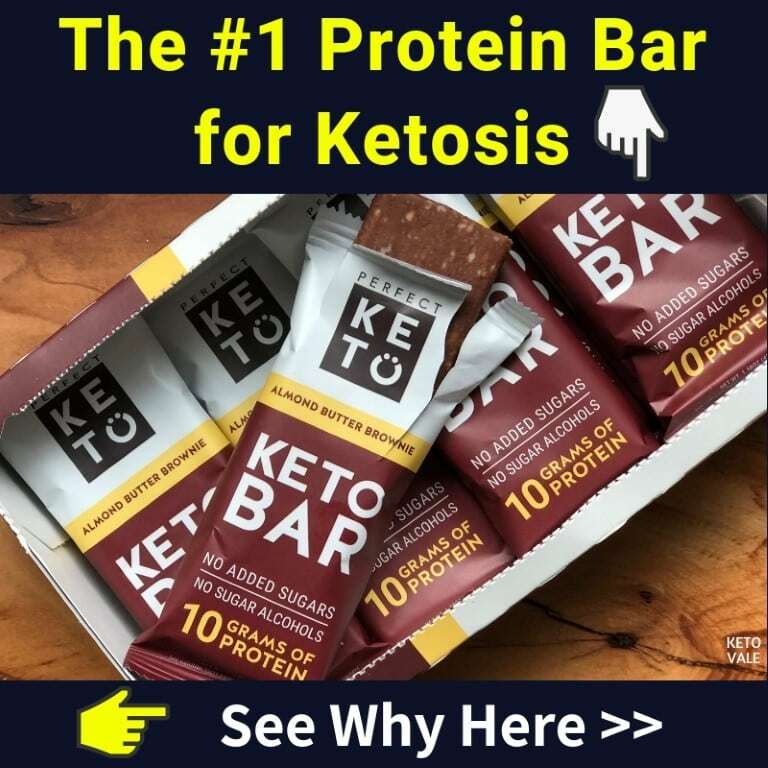 To remain in ketosis you need to watch out for hidden carbohydrates that might sabotage you, and to limit your net carbs to 20-25 grams per day or less, especially during the adaptation phase. It is necessary to weigh everything you eat (and not just eyeball it) and log it in a calorie counting app, journal or website, to make sure that you’re not miscalculating anything, especially if you are a complete newbie and don’t have experience in knowing the nutritional values of foods.